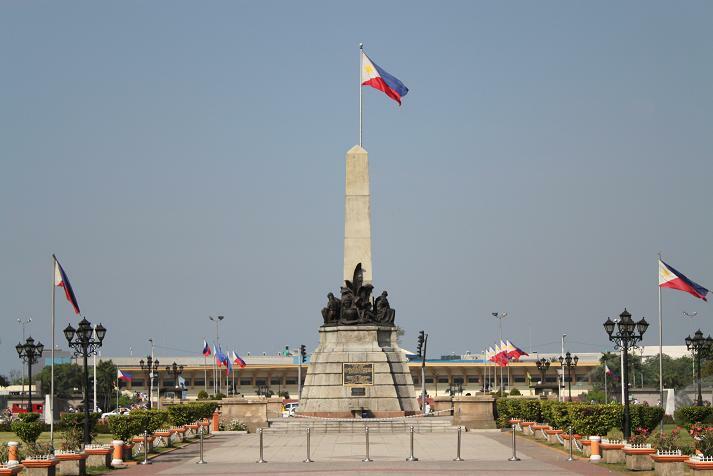 Manila: Where Spanish, American and Asian Cultures Meet | What an Amazing World! The Philippines is one of the countries in Southeast Asia that I want to visit (well, actually I want to go to all countries), mainly because it is a less popular holiday destination for Indonesians, compared to Singapore, Malaysia, Thailand or Vietnam. 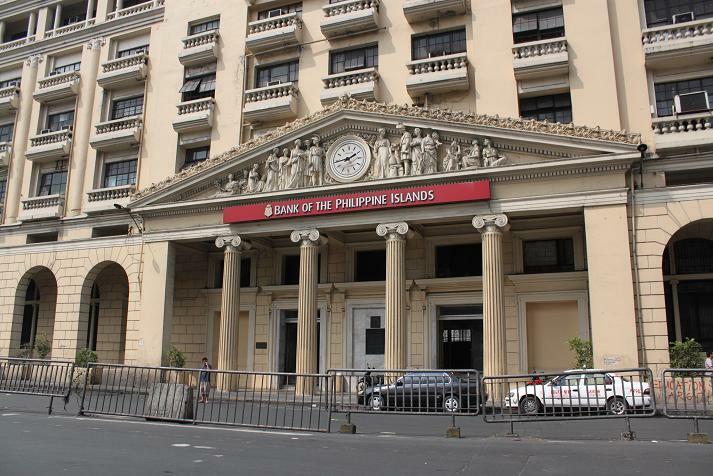 I have heard stories from my friends about those places, but never about The Philippines. That’s why one day I searched for a cheap flight from Jakarta to Manila in order to see and feel Manila myself, and I got one! I booked a Cebu Pacific Air return flight, which is Philippine’s low cost carrier and largest airlines. It was not until recently when my trip to Manila finally came true. It was a very short trip though, only during the weekend. 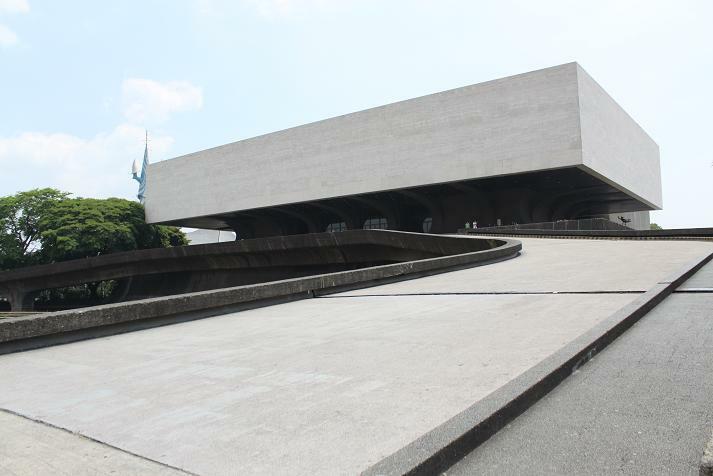 Therefore I tried to make the best of my trip to see and feel Manila. Manila is a very big city, in terms of population and area, and I underestimated this on my first day (later about this). I took a Lonely Planet Southeast Asia on a Shoestring guidebook and it helped me with two things. The first is about which taxi that I should take from airport to the city, the other is about how much I should pay to hire a guide at the Chinese Cemetery. 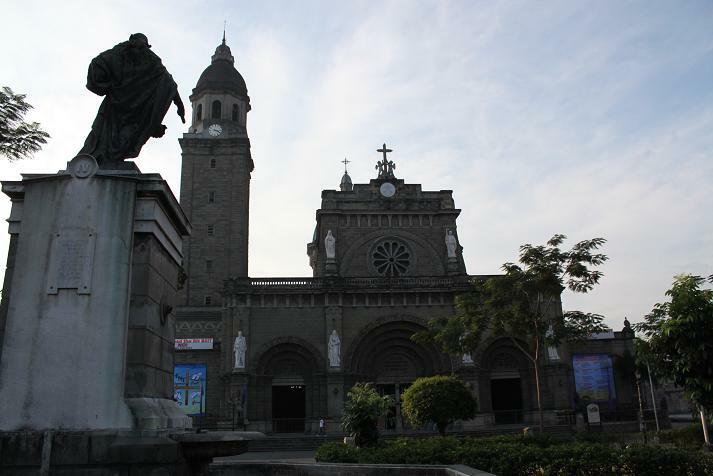 The first place which I visited was Intramuros. 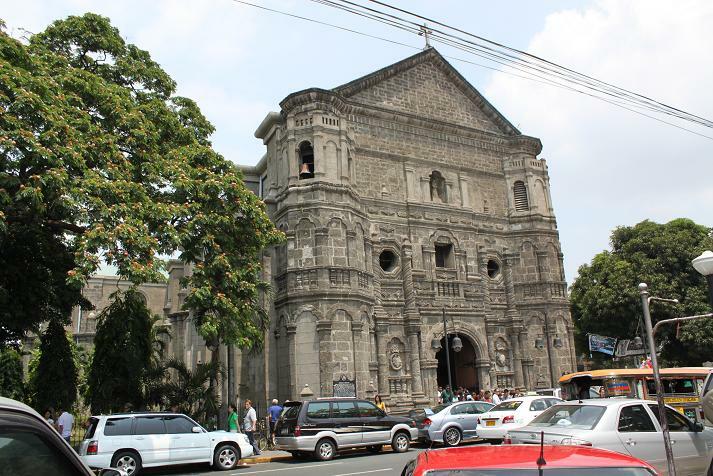 More stories about Intramuros in my other post. I took the LRT from Carriedo station to Abad Santos station. 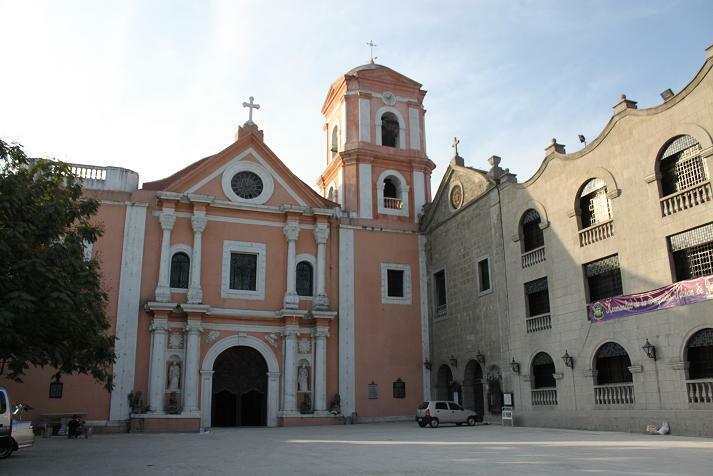 From Abad Santos you can go to the Chinese Cemetery by tricycle or on foot. If you choose the later (like I did), don’t forget to turn left once you’re out of the station and on the street. Tricycle drivers will shout at you hoping you will hire them. It took me about 10 minutes to get to the South Gate of the cemetery. After being asked briefly by the security guard then I hired a guide. You don’t have to bargain as they will tell you to pay them as much as what Lonely Planet stated in their guidebook (to hire a guide you have to pay around 350 pesos). I was lucky to hire this particular guide named Rodolfo. He has been the caretaker of the cemetery for 20 years, so he knows every single story of the tombs in this place. I can give you the contact number of Rodolfo (also called Ruding). Just let me know if you need it and I’ll email it to you. What’s interesting about this Chinese Cemetery is due to its collection of lavish and expensive tombs. Here are the features of some of the most expensive tombs: chandelier, aircon, toilet, marble tomb, steel tomb, garden, etc. More stories about this place in my other post. After seeing those tombs of rich Chinese people, I decided to go to the hostel to check in. I took the LRT from Abad Santos station to EDSA station. From there I took the MRT from Taft Avenue station (which is accessible from EDSA station through Metro Point Mall) to Guadalupe station, and that was the biggest mistake that I did in Manila. From the map I can see that Guadalupe station is very close to Makati Avenue (where the hostel is located). But I forgot to check the scale. Hence from Guadalupe station I had to walk like forever to get to Makati Avenue. Well, actually some people that I asked at Guadalupe told me to take the Jeepney, but I refused and chose to walk instead. Wrong decision! After a very long walk, finally I arrived at the hostel which is located at the 18th floor of an apartment. It is a small hostel actually, but luckily the staffs are very nice and helpful. And by the way, each bed has its own curtain, good for you who need a little privacy. You can use the swimming pool and gym area of the apartment. Just ask the staff how to use them. Fatigue and exhausted, I fell asleep after taking a shower and woke up just in the afternoon. I took a walk around Makati Avenue, which is the financial district of Manila (skyscrapers everywhere). 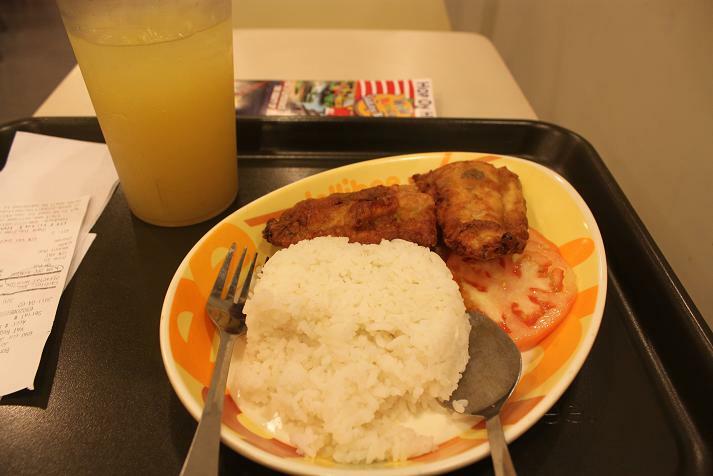 But first, I stopped at a local fast food restaurant and ordered rice with tomatoes and bangus (fried fish) plus pineapple juice. What a pleasant dinner after a tiresome day! 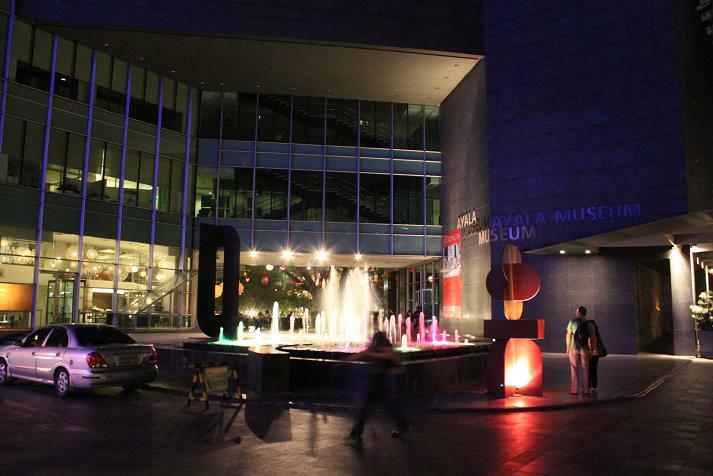 At around 10 am, I went to Ayala Museum (it opens at 10 am on Sundays). 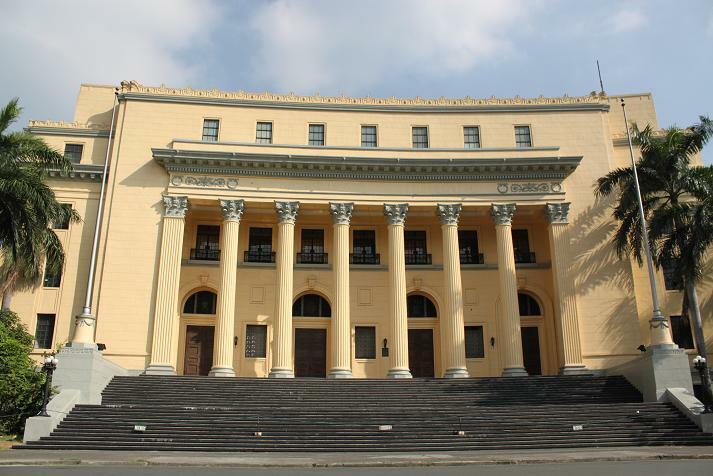 In this museum you can learn the history of The Philippines through beautiful dioramas. You can also see the collection of historical ceramics, handicrafts, etc. But in my opinion the most interesting part is the collection of gold antiquities from ancient Philippine islands. You can also watch a great movie on a widescreen which tells the story of gold in The Philippines. Unfortunately cameras are not allowed inside the museum. 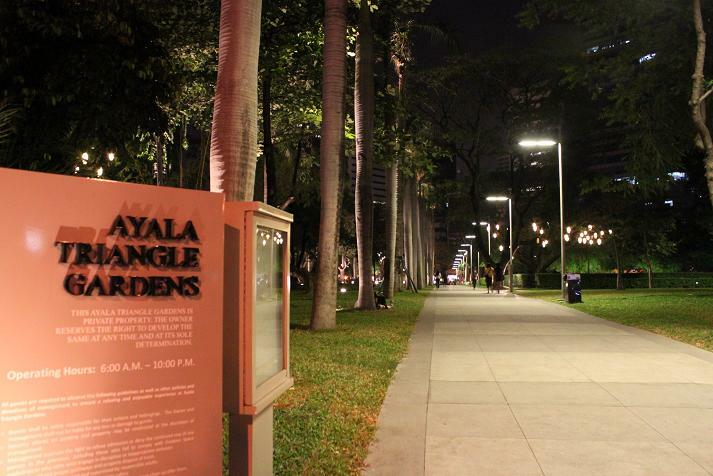 From Ayala Museum, then I went to Malate and strolled down the baywalk at Manila Bay. From baywalk I went to SM Mall of Asia (one of the largest malls in Asia) to have a meal and buy some souvenirs. At the back of the mall people flocked around Manila Bay to wait for the sunset. While waiting, I bought a Philippine delicacy which I’ve been looking for: balut egg. Balut egg is a nearly hatched egg, so you can see the chicken inside. Well, it might sound disgusting but after I tried it actually it was not bad at all. It comes with sweet chilli and spicy vinegar sauce, I chose the later. 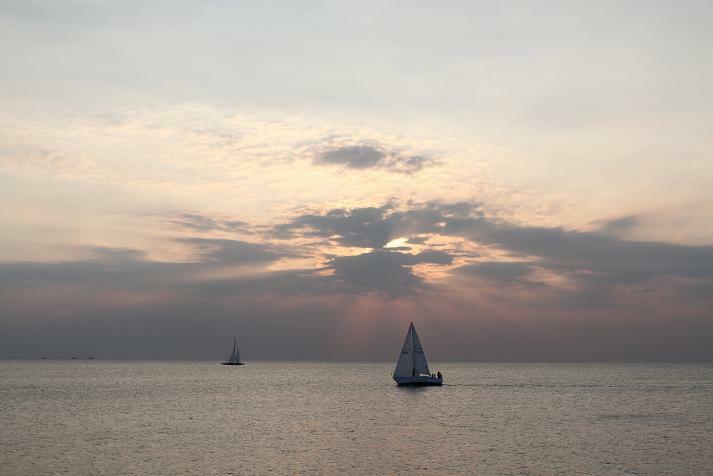 And finally, sunset at Manila Bay which wraps up my short visit to Manila. 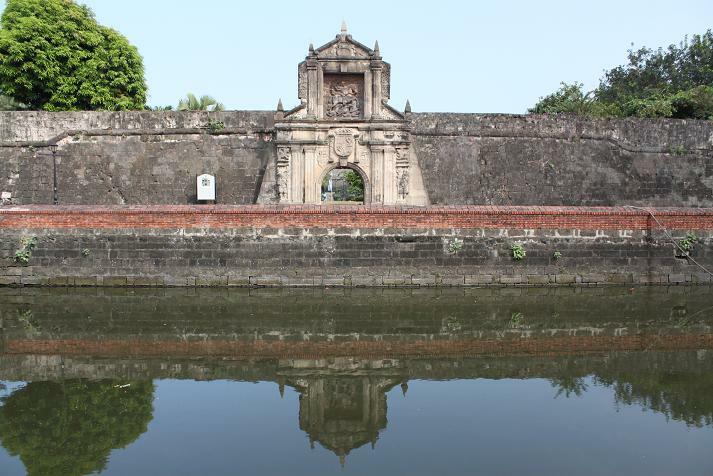 Pingback: Intramuros: The Heart of Spanish Manila « What an Amazing World! 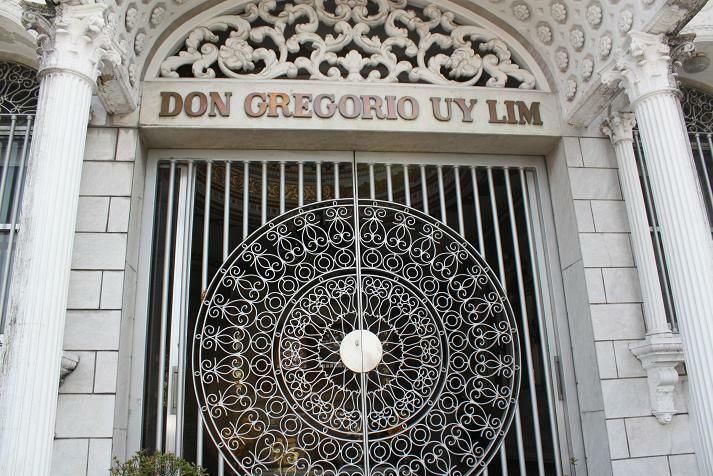 Pingback: Manila’s Chinese Cemetery: An Extravagant Showcase of The Dead People « What an Amazing World! Did you go on a solo travel again? So great Bam! But I forgot to check the scale>>hahaha..so Bama!! anyway, how much is cost to take the Jeepney? I actually didn’t take the jeepney because I was too stubborn to walk instead (and got exhausted!!! )..but I guess it’s cheap compared to Jakarta..
Wow! You’ve been to a lot of places in Manila! Good Work! You covered everything! But I hope you come back since the beauty of the Philippines cannot really be seen in Manila but in its outskirts—The provinces which offers a lot of natural wonders and nature trails. Hi Yannah! Actually I really want to go to Palawan if I get the chance to go back to The Philippines in the future. Oh and I also want to watch Ati Atihan festival! Me, as a Filipino, I’m really disappointed of myself since I’ve never been to that side of the country, and I’ve never watched the Ati-Atihan Festival but now, since I was engaged with the beauty of the Philippines, I booked a travel going to Palawan this April. But, I hope I can see the Atiatihan next year! Don’t be disappointed with yourself, Yannah. Because I myself haven’t explored many parts of Indonesia yet. Hi Bama, nice to find your interesting blog. I started with your Philippines post because that’s my home country. Glad you enjoyed Manila, although it’s not the best of what the Philippines has to offer. I hope you get to back sometime soon and see more of it’s natural beauty. Palawan is a must. Check out Boracay as well as the Banaue rice terraces, Bohol, etc. There’s a lot to see. Hi Marisol, thanks for dropping by! I wish I had more time when I went to the Philippines last year. But I really want to go back one day. Bohol and Palawan are among the places I really want to visit in the country. 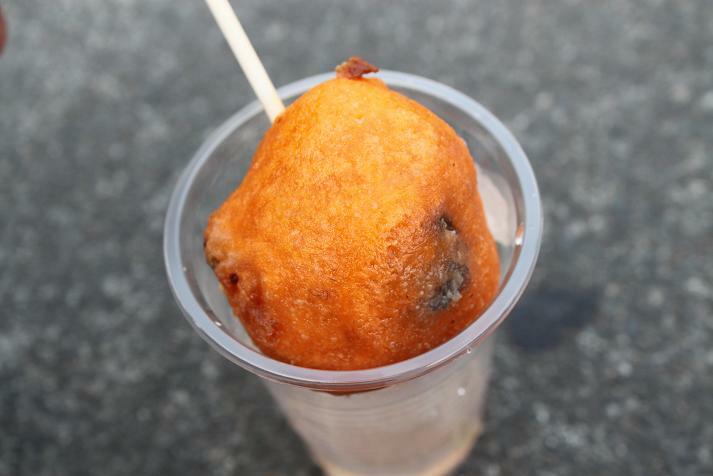 Its not Balut in ur picture but most likely kwek-kwek.kayaknya waktu gue makan balut gak digoreng kayak gitu deh. Masih pake cangkang. hehehehe…. Kwek-kwek? Seriusan itu namanya? Gue ga tau deh, yang pasti pas gue makan itu keliatan bentuk anak ayamnya, kerasa pas gigit tulang rawannya. Simply the weirdest thing I’ve ever eaten. Hello Bama! I love your great posts. I have classmates from Indonesia and though I traveled to some countries, I’ve never been to Indonesia yet since I was not offered to go on official business. I am from the Philippines and what you have seen is not the Philippines yet, Manila is like most cities in the world, unless you have visited the provinces or outside Metro Manila, you have not seen the Philippines yet with its 7, 107 islands (high tide only). With three main island groups, Mindanao (Davao, Siargao, the lakes and waterfalls: Maria Christina, Tinuy-an, many more) is truly an exciting place to be and the Visayas (Cebu, Boracay and Bohol) and Luzon where Manila is and also Palawan which is so vast you need at least a week to explore Coron (Busuanga) the other side and Puerto Princesa side for the Longest Underground River and El Nido. There is also Puerto Galera (port of galleons) which has a unique culture just like Boracay. Hope you can visit again. Hi Susan! Thanks for the suggestions. I know going to Manila is far from enough. That’s why I’m seriously considering of going back to the Philippines some time in the future. Some of the places you mentioned are also the ones that I really want to visit. I’ve seen great images of them and really can’t wait to see them myself. Even though I’ve only been to Manila, but I know the Philippines has so many to offer. Some of the places which are high on my radar are: Coron, Mount Mayon, Banaue, Bohol Chocolate Hills, and many more. But I have to admit I’ve never put Samar on the list. So, thanks for the recommendation Randy! Will look up for more information about it. 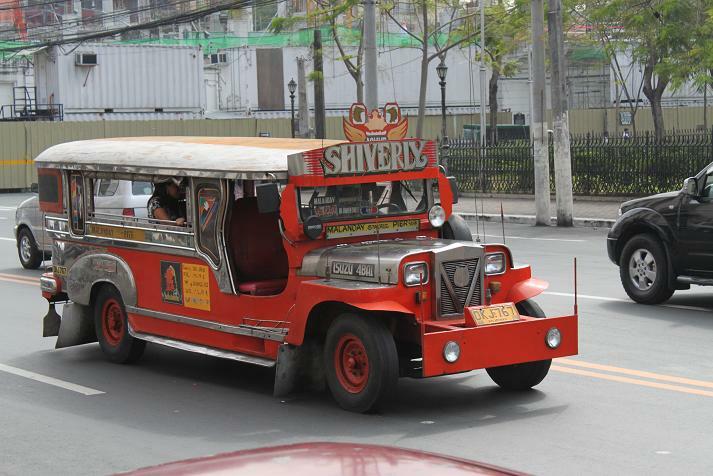 I was only in Manila once but the picture of the Jeepney brought back memories. I also have been to Ilo Ilo and Subic Bay. 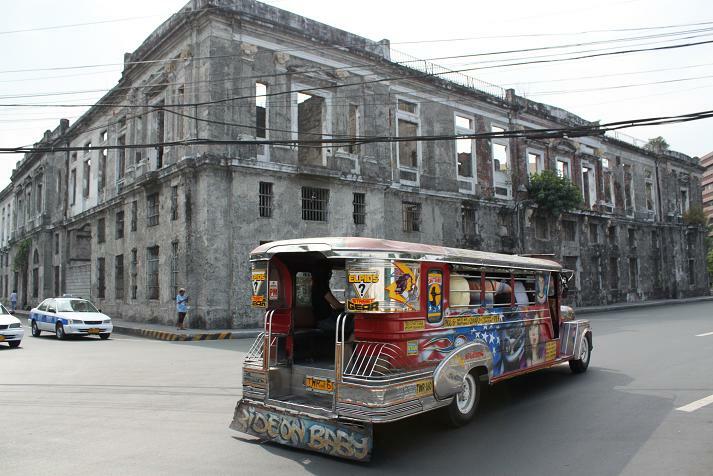 Yes, I believe the Jeepneys left you vivid memory as they were some of the evidences of American presence in the country. Thanks for reading! 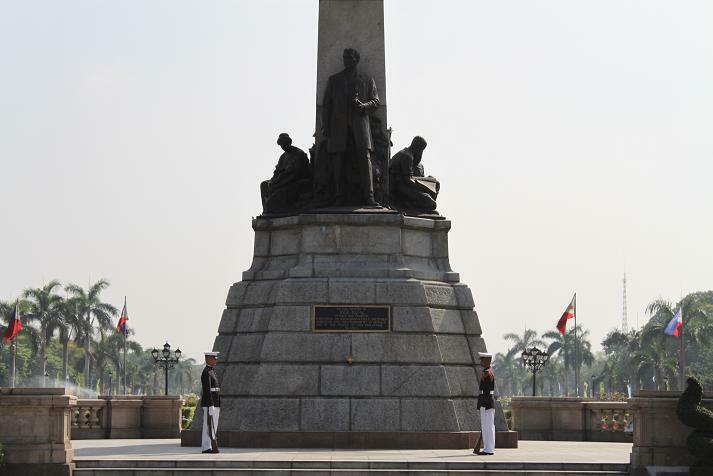 what is Manila like, i am really envious to explore it! been to Bkk, KL, Singapore, Saigon and HK around Asia but never seen the Philippines… does it look like Jakarta? and iheard its cheaper than Jakarta well hope you can reply! Sorry for the late reply, Lani. I have just returned from a trip to Nusa Lembongan where the internet connection was rather unreliable. Manila did remind me a lot of Jakarta in many ways, including the people. However the true beauty of the Philippines lies on the islands, like Indonesia. About the rice terraces, they have even bigger ones in Banaue, which is also a UNESCO World Heritage Site. so cool you at balut! :)… I am Filipino and I don’t think I will ever have the courage to eat that. I know, Megan. I have already made quite a long list of places I want to visit in the Philippines — hopefully soon! Hi please do come back int he Philippines and visit Palawan 🙂 Looking forward to your posts! 🙂 Cheers! Do you have any plans in the future to explore outside of the Manila area? What did you think about the mall culture of the Philippines? I find the heat too unbearable for me to walk around the city so finding some aircon suites me better. MOA is huge. Did you try lumpia or cold buko juice? 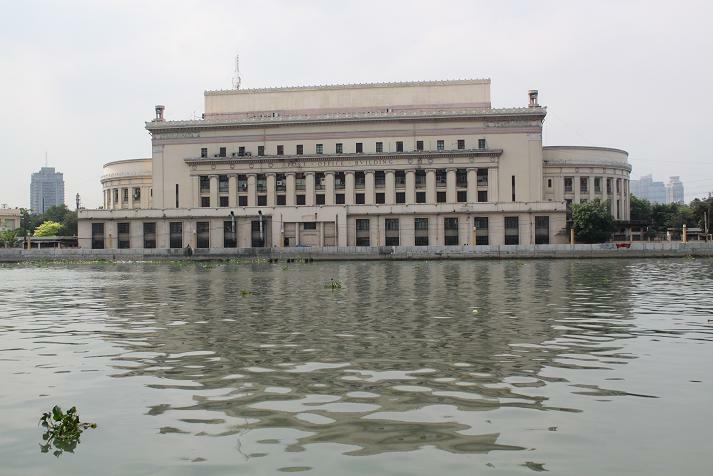 Nice photos of your stay in Manila. I would love to go back to the Philippines, particularly Coron and El Nido. Speaking of the mall culture, what is happening in Manila is quite similar with the trend in other Southeast Asian big cities. I would prefer to see less malls and more parks. But considering of the constant heat and humidity, I can see why many people love malls. They have become the new public space nowadays. Actually I didn’t try either lumpia or cold buko juice. As for the former, there is a dish called exactly the same here in Indonesia. I wonder if they’re pretty much the same.